Bisgaard children’s shoes manage to moonlight as show stopping fashion accessories, while still maintaining that all-important comfort factor. Come and see why so many kids are putting their best foot forward in these Danish wonders. Behind this stunning shoe brand is a husband and wife team who strive to create amazing children’s footwear. 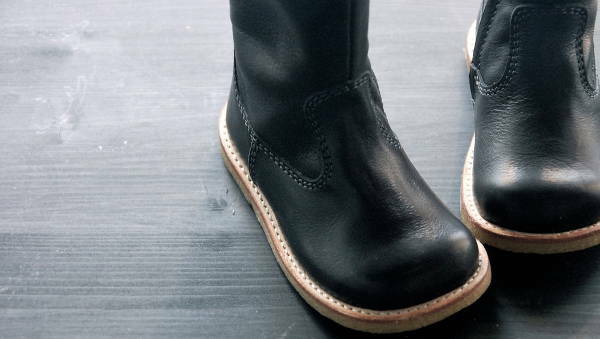 Durable, fashion-forward and kind on small feet, Bisgaard shoes are simply sublime. Of course in Australia, we’re in the throes of winter, so it’s great that we can grab a pair of Bisgaard boots locally from Big Dreams. There are bright rubber gumboots for $59.95. There are also a few different styles of ankle boots, which start at $179.95. The absolute king of boots in the Bisgaard range are the long boots, which retail for $269.95. 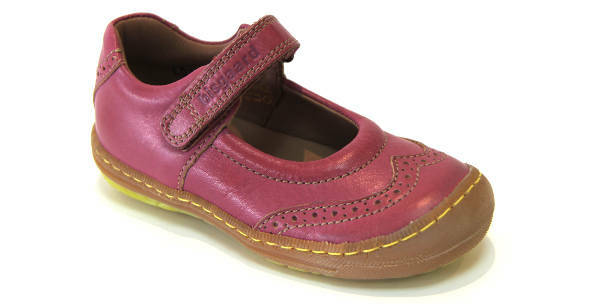 Bisgaard also make a few different styles in their Maryjanes, which cost $159.95. Big Dreams carries a huge selection of Bisgaard shoes and boots, so take a browse and prepare to be blown away!